There was a time in my life when I was quite possibly labeled as a vagabond. I graduated from college and knew Nashville needed to be my next home. I had no job, no place to live and anything I owned was in my ‘98 Camry. A dear friend of mine opened her bedroom to me within an apartment she shared with four other girls she had just met and began living with. To these wonderful women I was some strange girl who didn’t go away...for quite some time. Before long I too began paying utilities and built friendships with these girls I wouldn’t trade for anything. One of these lovely ladies was Katy McDonald. In the time I got to know Katy I also became aware of an organization that was very dear to her and her brother who created it. Having always been a believer of this organization I try to create opportunities to share it with others. Today it is your turn to learn! Red Earth Trading Company is an online store with some of the coolest accessories you will ever see. On top of that is one of the coolest stories you have ever heard. 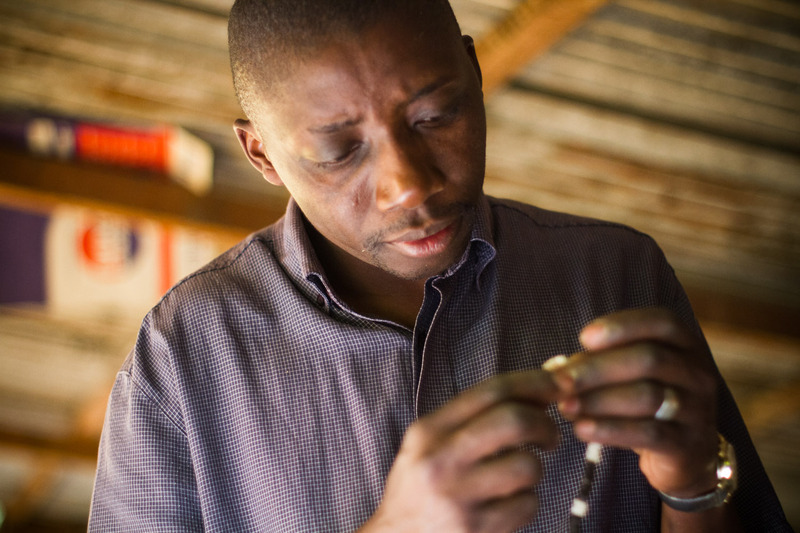 A man saw a need in visiting with artisans in developing countries. He also saw a need for job growth in impoverished communities. After seeing the needs of others Travis Gravette decided there was something he could do that, he hoped, would aid the wonderful people of these poverty-stricken communities. He created Red Earth Trading Company. Red Earth partners with artisans in Uganda and Kenya to create goods and 100% of the goods’ profits are returned to local nonprofits in East Africa to fuel commerce and development. 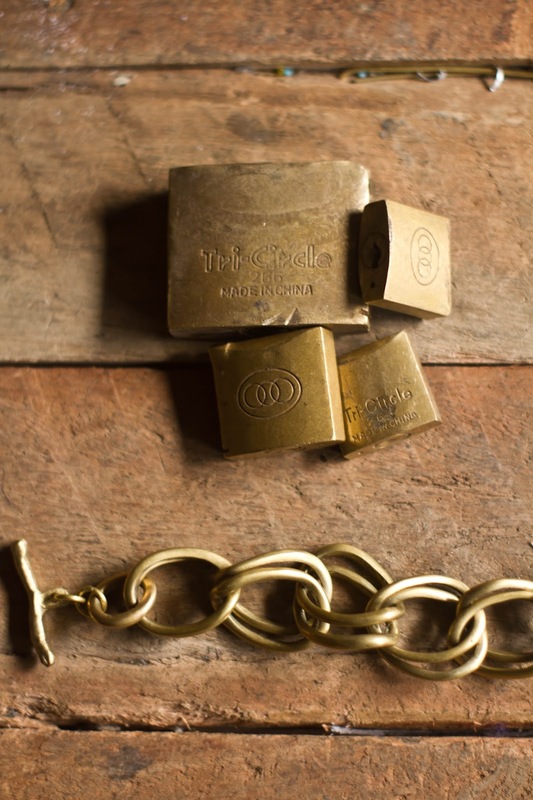 We use direct trade to create hope and opportunity for artisans in developing countries. Here is a First Friday-style piece from Travis. AM: Tell us a little about KnowThinkAct and how that ties into Red Earth. How does buying a pair of earrings affect others? TG: Know Think Act empowers local leaders who are working to end extreme poverty in their own communities. The profits from Red Earth go towards sustaining this work. When you buy a product from Red Earth you are making a difference in two ways. First, you are benefiting the artisan and supporting their business by choosing to buy a Red Earth piece. Secondly, we're using the profit to sustain the life changing work of other local leaders in the region who are bringing hope to those living in extreme poverty. It's a double dose of good. AM: Running a non-profit is hard work. What keeps you all going when things get tight? TG: There are many aspects of this job that we love; designing, the challenge of international logistics, creating unique experiences here it the US and so on, but it's the difference that we are able to make in peoples lives that keeps us going. Most of us take our job for granted, but in East Africa the opportunity to make a living is not always readily available. Expanding our artisans market and giving them the chance to have their products sold in the US is a life changing opportunity for them and if we continue to grow it, will create jobs for others. The difference our profits make makes it that much more worthwhile. AM: How would you describe the relationship you all have with the artisans? TG: Working directly with our artisans is one of the best parts of what we do. They are like family to us. It is so fulfilling to collaborate and push their creative boundaries... and they always wow us with their resourcefulness and creativity. It's mutually inspiring. AM: Do you all work with the artisans to create your designs? Or do the artists come up with the designs themselves? TG: We do a little of both. Some of the designs originate from inspiration here in the US. 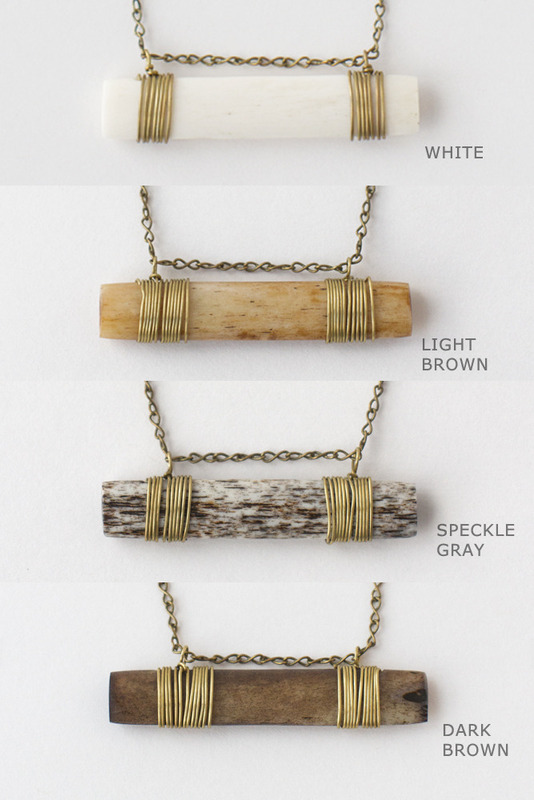 Other times our artisans have a piece that they designed that's perfect and ready to go. And then some times it's a blend. Our artisans may have a piece and then we tweak it, or something in their shop inspires a completely new process. We approach our design in a very loose manner, so far it's worked pretty well. AM: Where does the design inspiration come from? TG: Inspiration comes from a lot if different places. We have had a lot of different people involved in the process. Evan Barbee and Katy McDonald have designed a majority of our pieces over the last two years, but our artisans and other designers have brought ideas to the table as well. 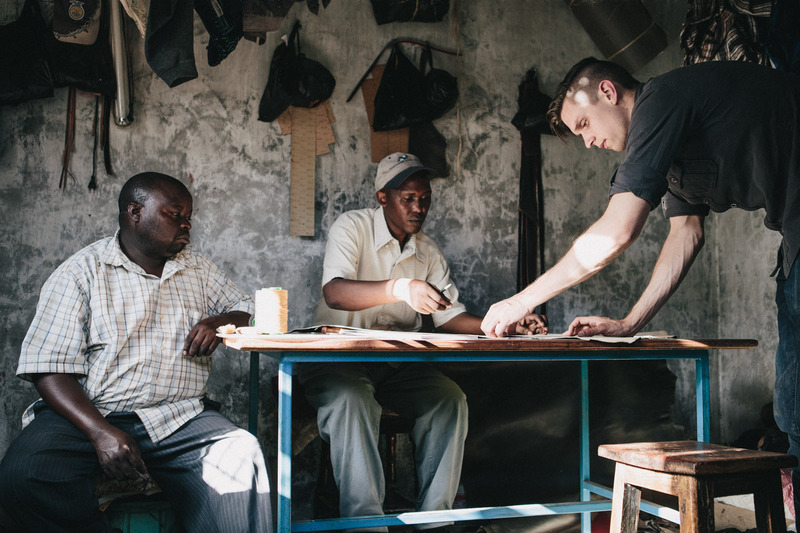 A big part of the inspiration process is just being in the moment when we're in Kenya producing a new line. We do a good amount of last minute creating. AM: How are you able to stay fashion-forward with the rustic materials you use? Is this something that provided inspiration before Red Earth was created? TG: Well fortunately repurposed and recycled materials are cool right now... and hopefully stay cool for a long time. We pay attention to what's going on, but to be honest none of us are fashion experts. We just create pieces that we love and would wear ourselves. If we're not excited about it, it doesn't get released. AM: Where do your materials come from? TG: Almost all the materials that go into making our products are sourced locally from recycled materials. 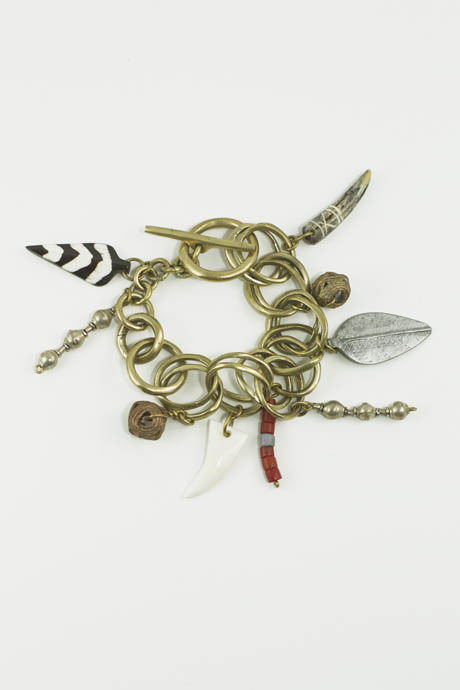 We do source some of our small chain from here in the US. The materials and process of making each piece is so unique. Every product has a story. AM: Do you find that your southern roots provided a specific artistic viewpoint? TG: I believe so. It's hard to put a finger on it, but the majority of our team was born and raised in the south. It's just part of who we are. Here is a little background on one of my favorite items they have for sale right now. The Leather Travelers. I asked Travis to give me a little insight into the design and creation process. We have a very relaxed approach to our product development... we like to leave room for inspiration in the moment. We know that no matter how much we design here in the US there's no better muse than working one on one with our artisans in their workshops. This is especially true for our leather goods. We actually hand pick each hide at the tannery and then bring them over to our leather artisans Tom and Matua. Since we do small batches of leather we have to work with the hides that are on hand. We pick our leather with different designs in mind, but always buy a few extra to be creative with. We love creating unique pieces that have a life of their own and will never be replicated. 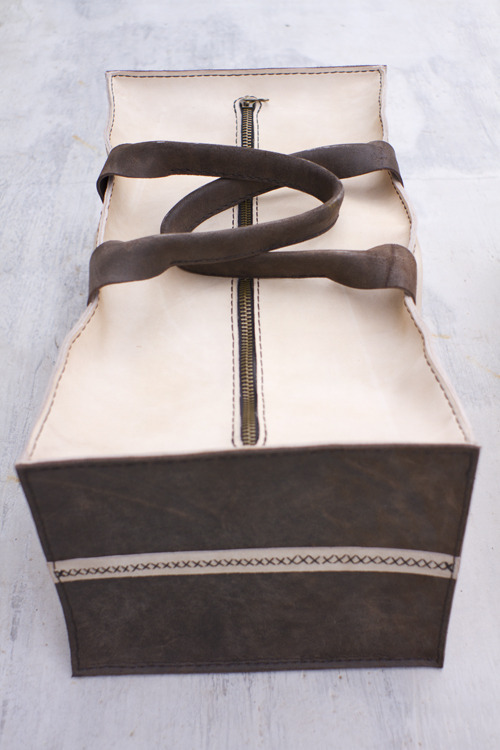 We thought it would fun and different to take the dimensions of a typical duffle bag, but give it some hard edges. What emerged from that idea was our Leather Travelers. Two unique one of a kind pieces designed and created at the same time. Red Earth has been releasing new products about every two weeks this summer and just released a new product yesterday. Be sure to visit their site and share your email for product/organization updates. You will not be sorry your shared your address. Don’t expect emails every day...they make their emails very worthwhile. Follow their blog as well for more behind-the-scenes information. Here is the piece Red Earth released yesterday. The Webal Necklace. According to the Red Earth blog it means, "Thank You" in Ugandan.